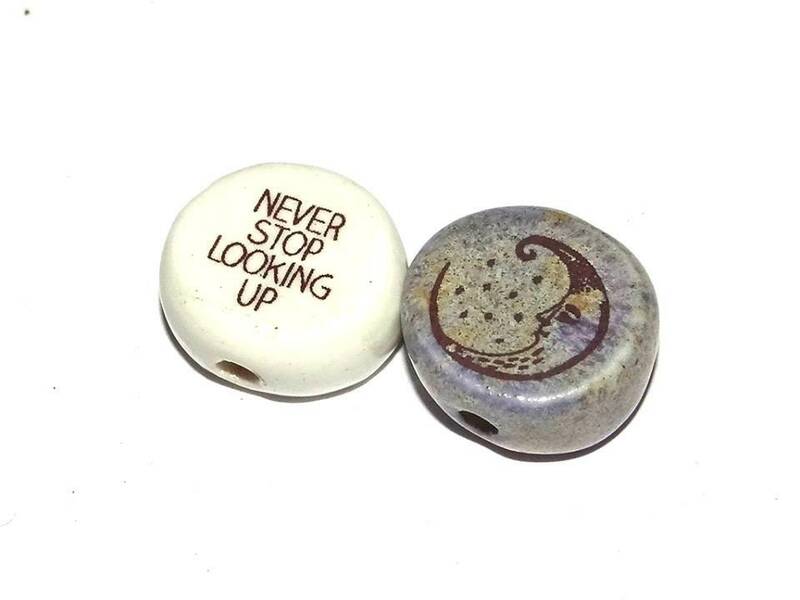 Ceramic quote bead set. Approx 14-16mm. 1.5mm holes.